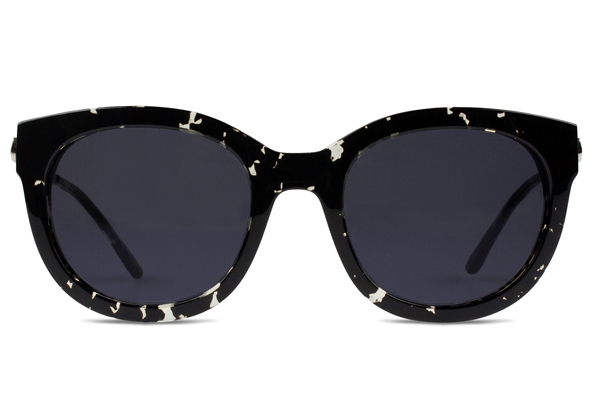 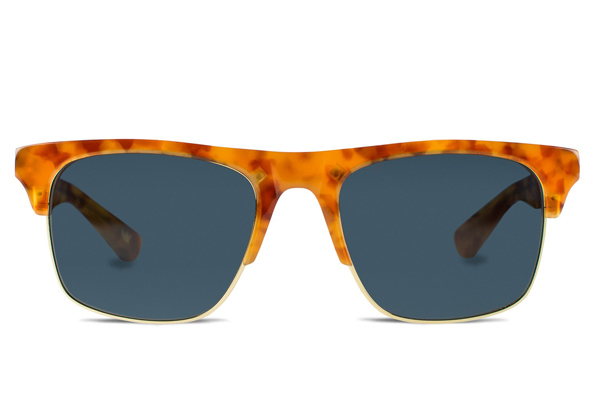 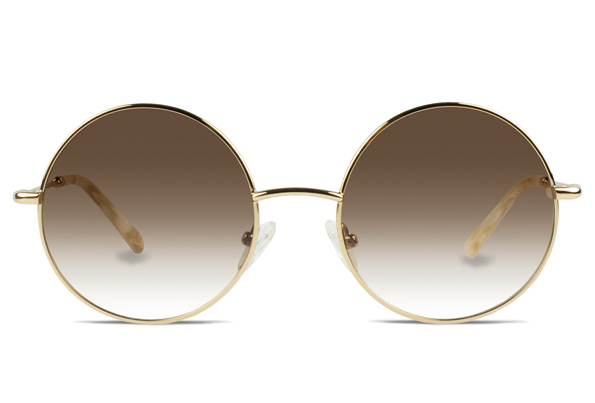 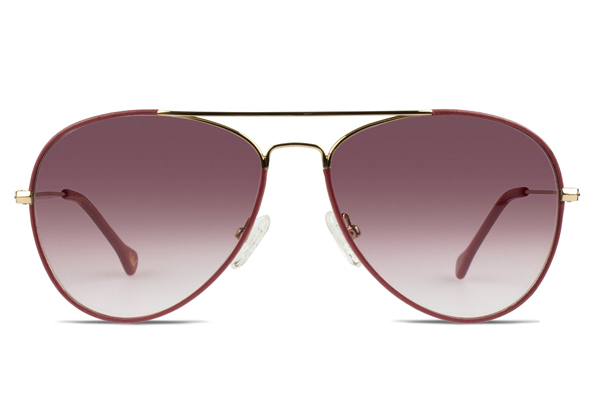 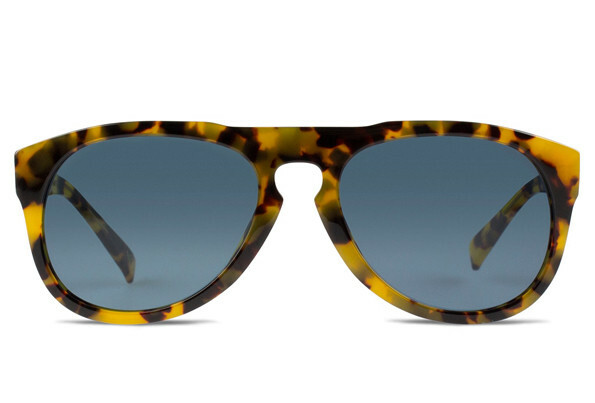 Vint and York is a company selling these retro sunglasses starting at $90. 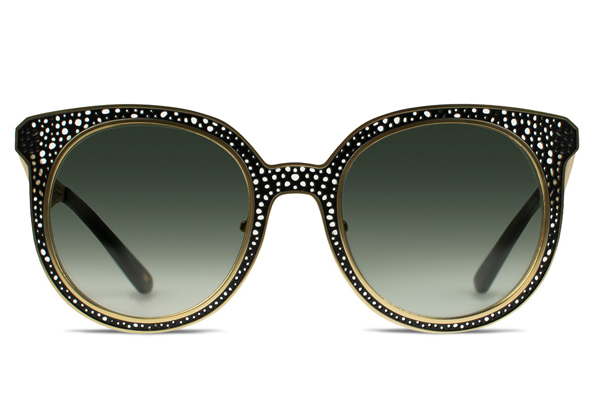 All their spectacles are inspired by the 1920s and designed in New York, hence the name Vint and York. 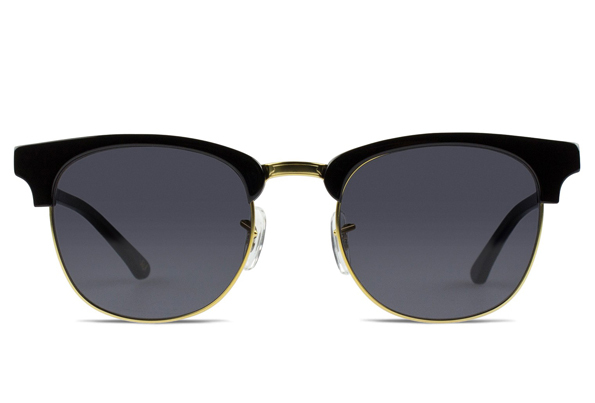 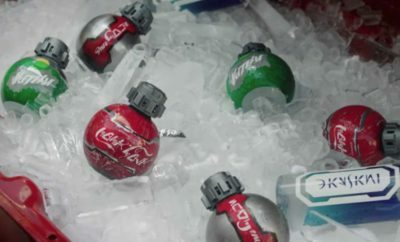 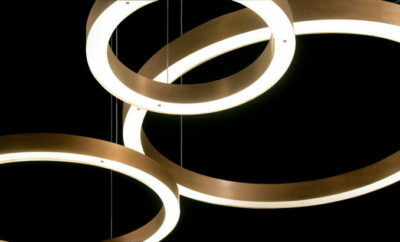 Check out the brilliant glasses below and take your leather jacket out.